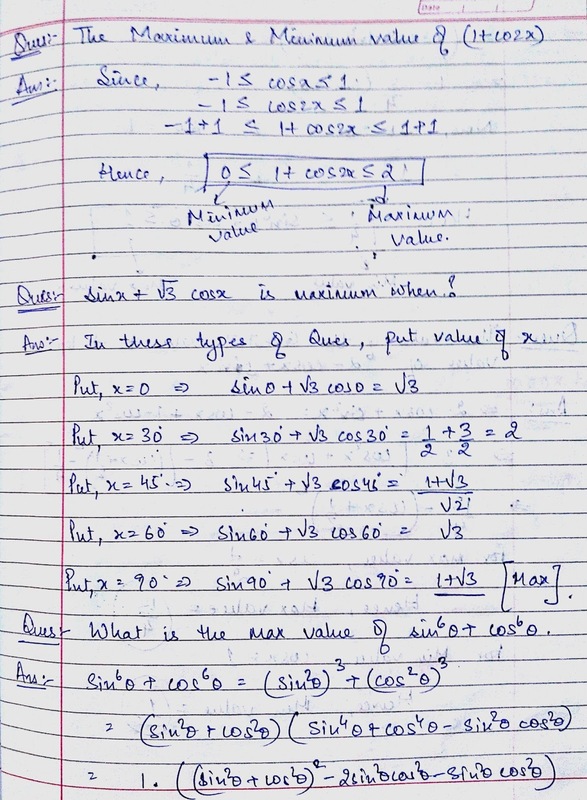 Maximum and Minimum value of Trigonometric functions and Quadratic functions are the important one for Advanced Maths topic. SSC and other competitive exams usually weighs more importance and it will be easy to solve these types of problem, if proper rules and concepts are followed. - You might have seen the questions to find Maximum and Minimum value of any quadratic equation. 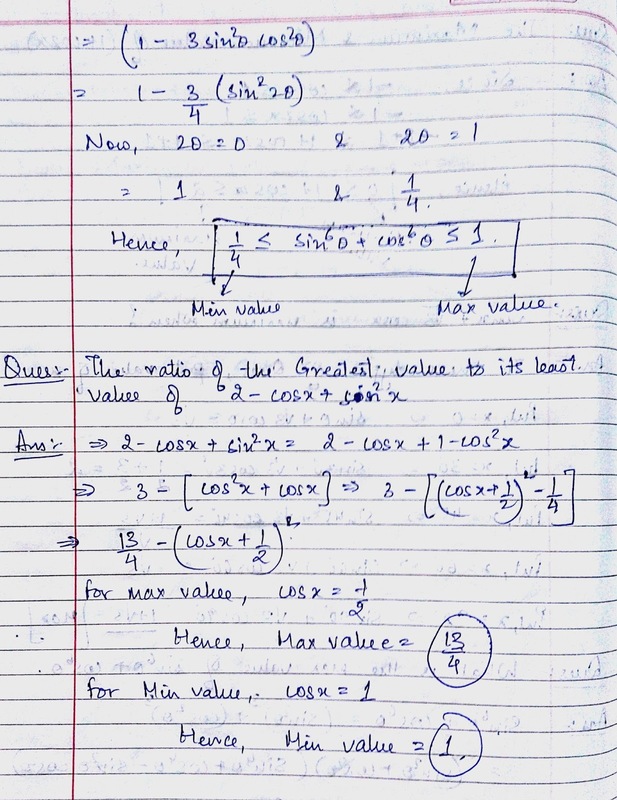 These questions in the exam can be solved through direct formula based on it. For example: Find the Maximum and Minimum value of x2 - 5x +6. - The maximum or minimum of any quadratic equations occur at the x = -b/2a. 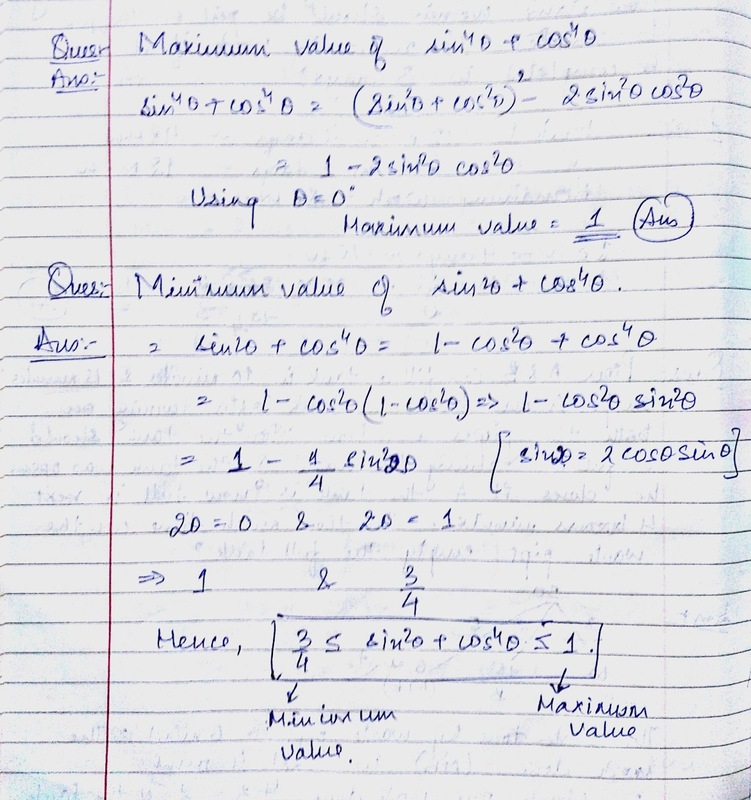 Comments "Rules of Maximum and Minimum value of Functions for Competitive exams"